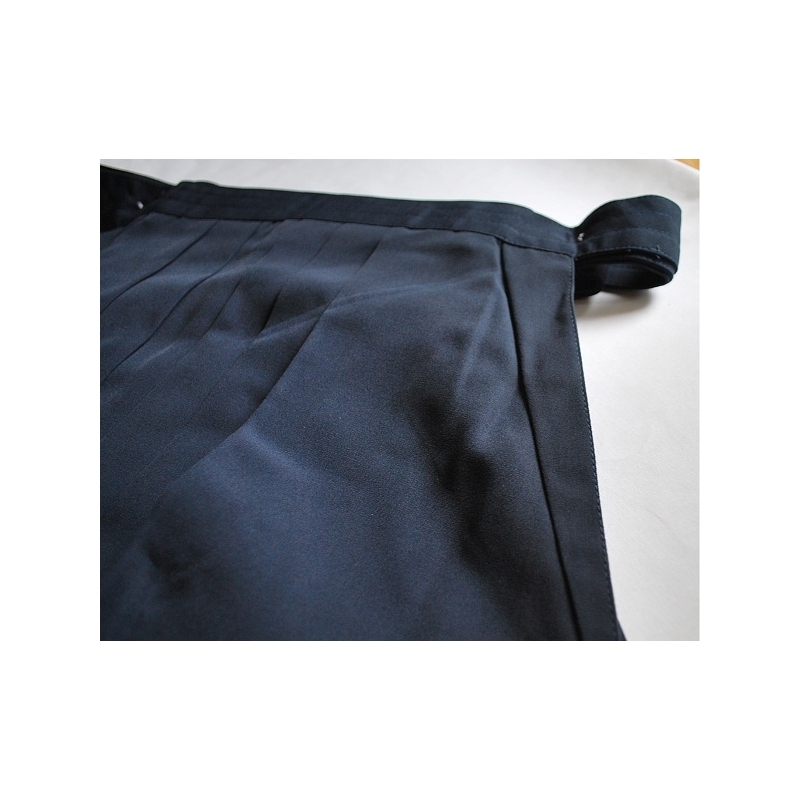 This HAKAMA is made by Tetron, developed for more than 30 years by Japanese company TORAY. 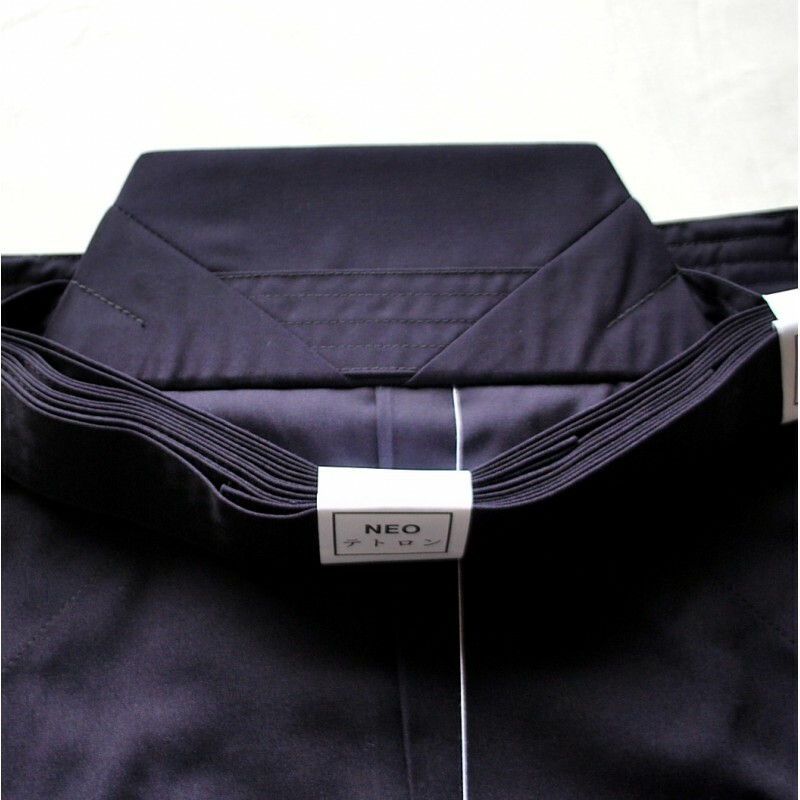 Tetoron; synthetic fibers, because of its quality, it is used for the industrial product and sport product, as well. 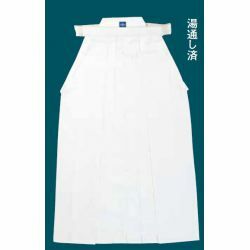 The fabric was created by a textile company: "TORAY" in Japan over 30 years. 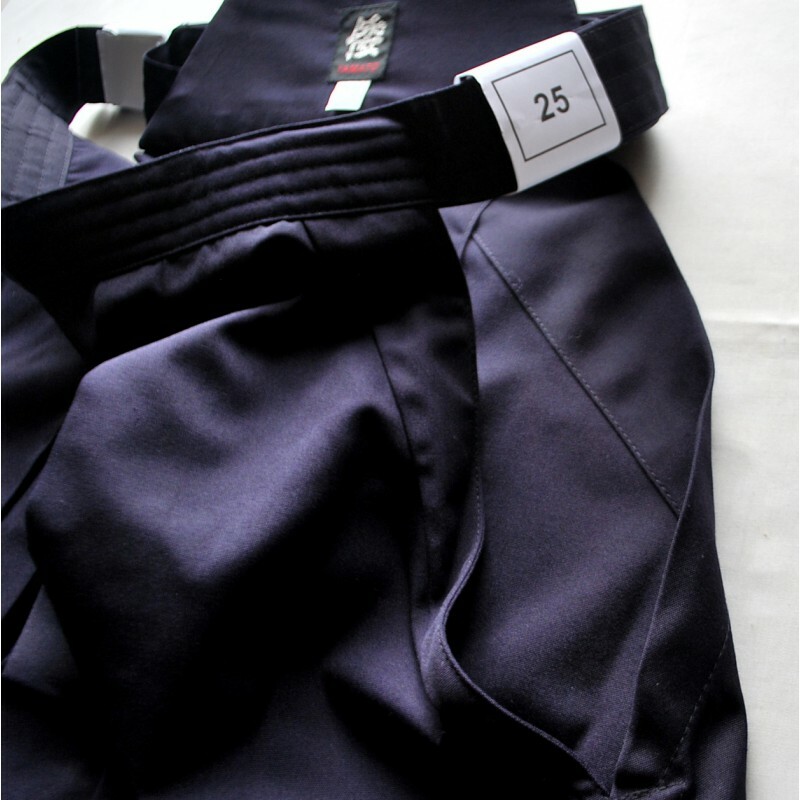 This high-quality synthetic fabric called "Tetron" is used in the textile industry for manufacturing sportswear. 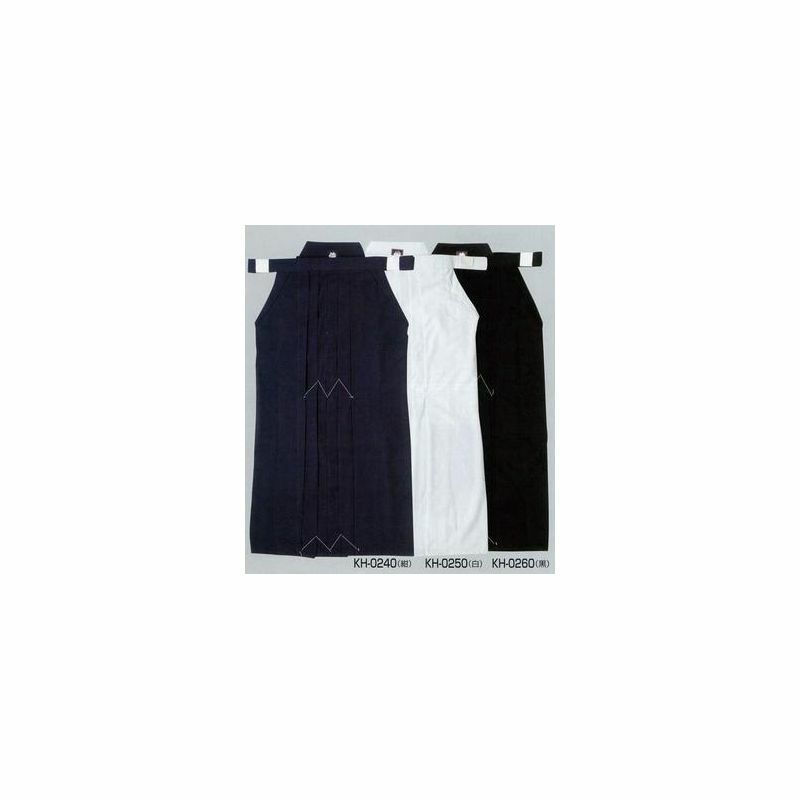 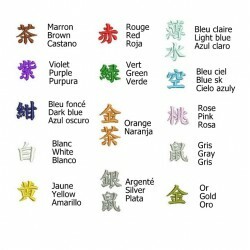 - Very soft, very lightweight and dries quickly. 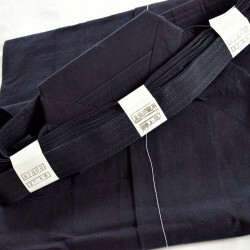 - 5 seam on the belt. 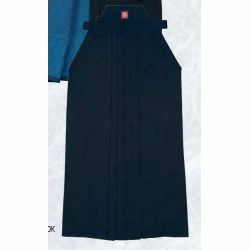 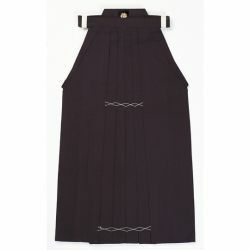 - The Kendo Hakama the pleats are sewn inside to keep them as beautiful. 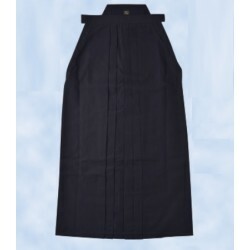 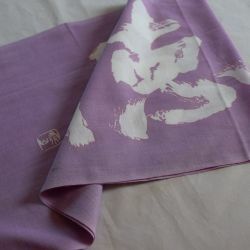 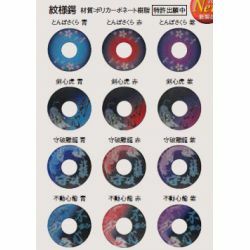 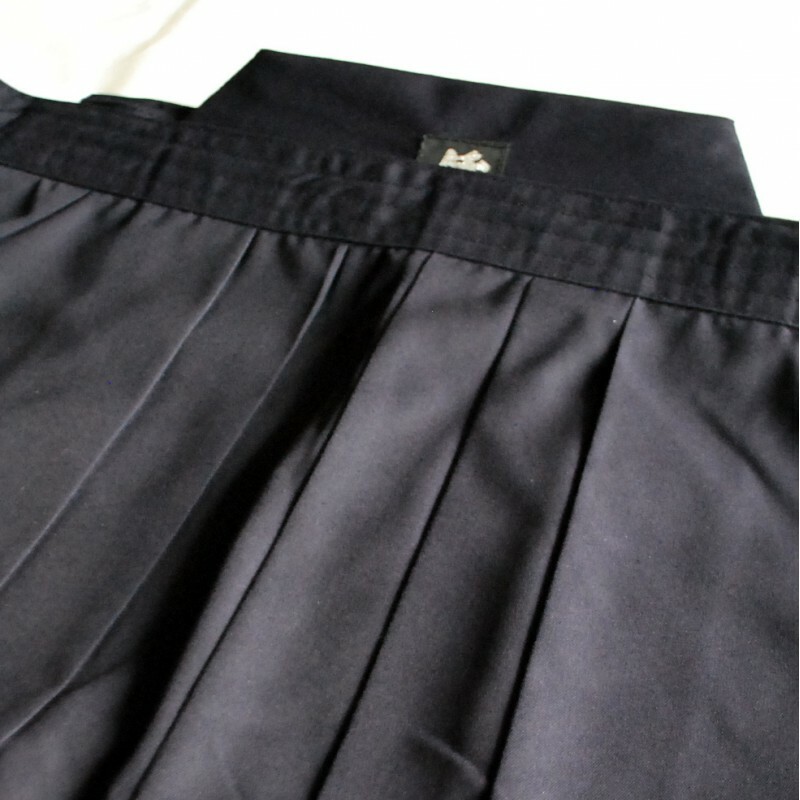 - It is very robust because of reinforcement sewn at several places such as Koshiita, the side of hakama, obi, and so on; it is very high cost performance. 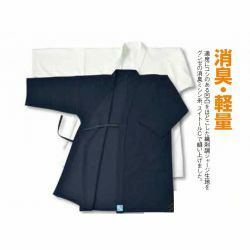 Matsukan is a manufacturing martial art equipement, especially kendo and Judo, and is one of official suppliers for All Japan Kendo Federation with more than 100years of experience! 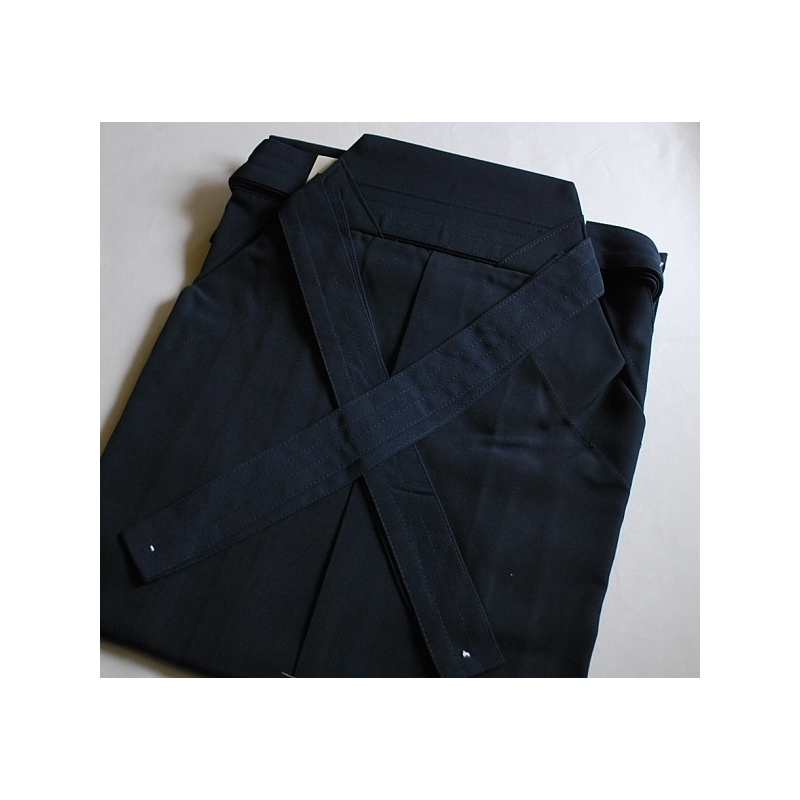 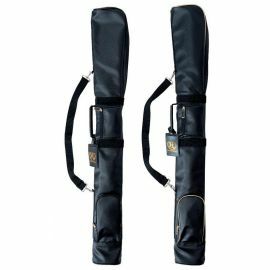 In 2015, Matsukan's carry bags and shinai bags called " Kanmuri (Crown) " were selected to Japan National Kendoteam for the 16th World Kendo Championships (2015). 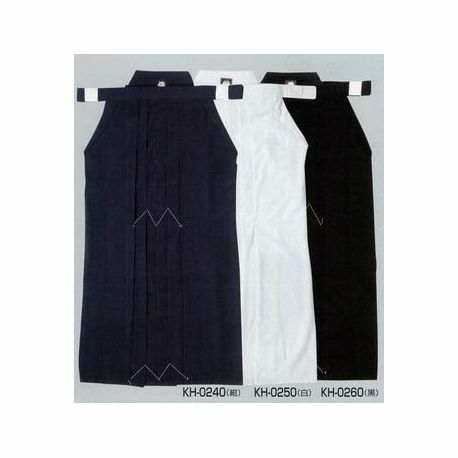 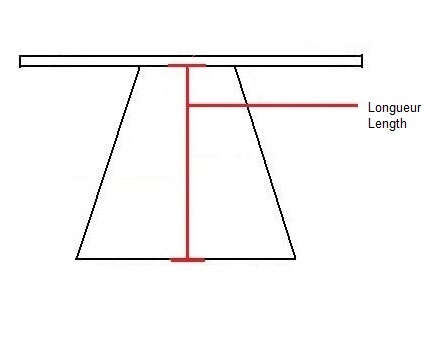 Check your Size Hakama Kendo MATSUKAN.